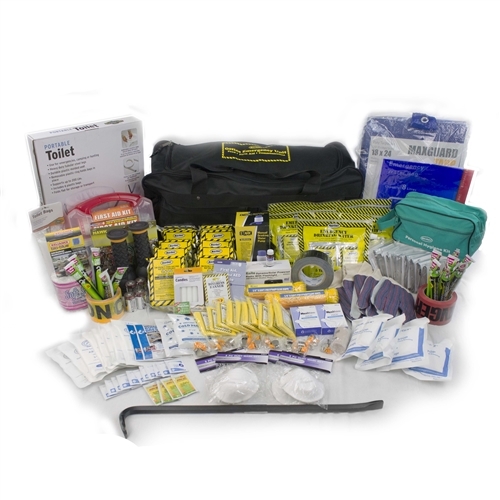 Our food bars are approved by the U.S. Coast Guard as well as the Canadian Transport Department and have a five year shelf life. 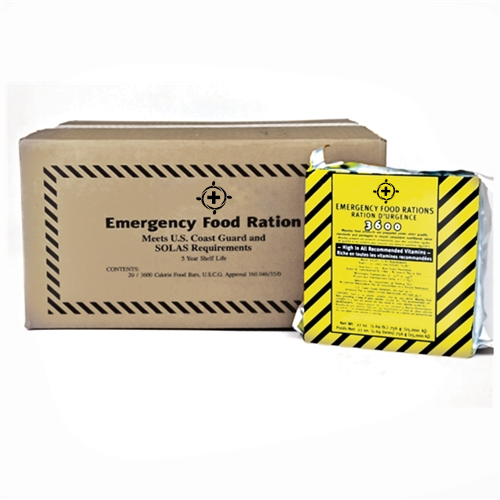 All our food rations are baked under strict supervision and all have that great taste of apple cinnamon. 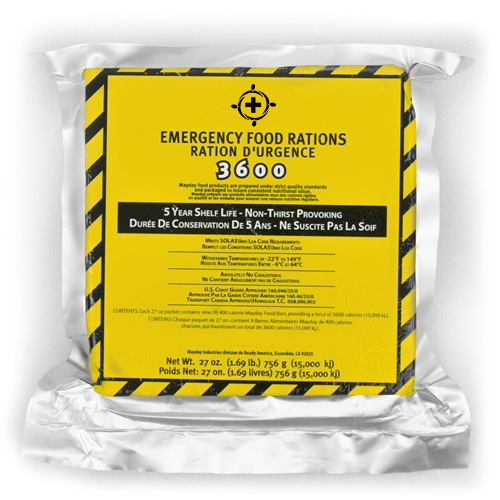 Food rations can be stored outside up to 149 degrees (°F) and can be eaten without preparation.